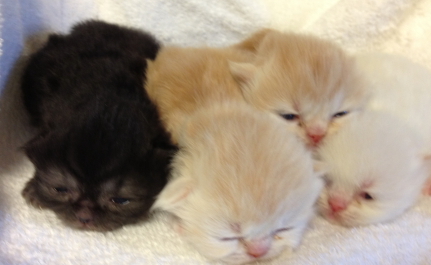 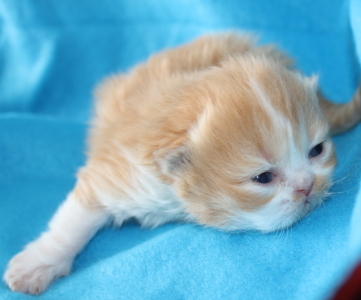 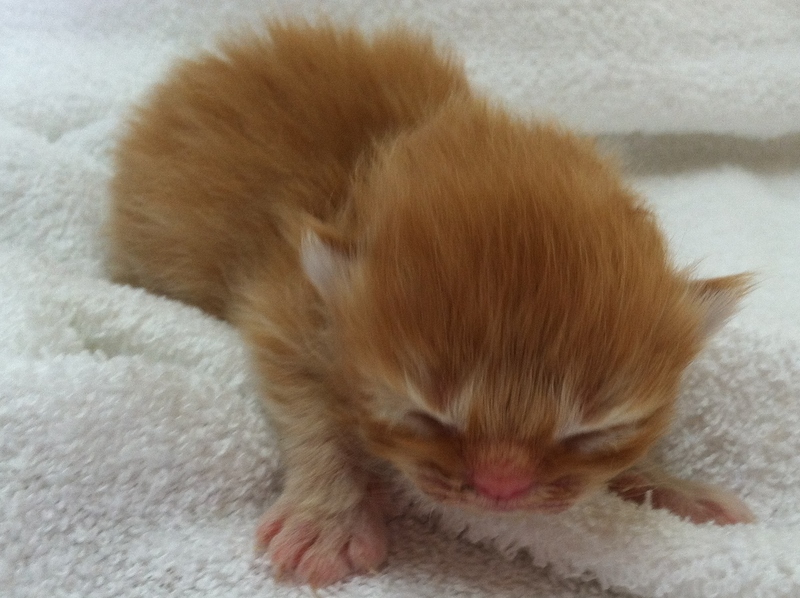 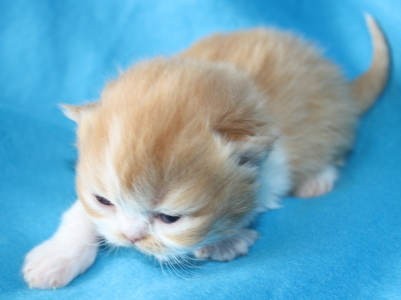 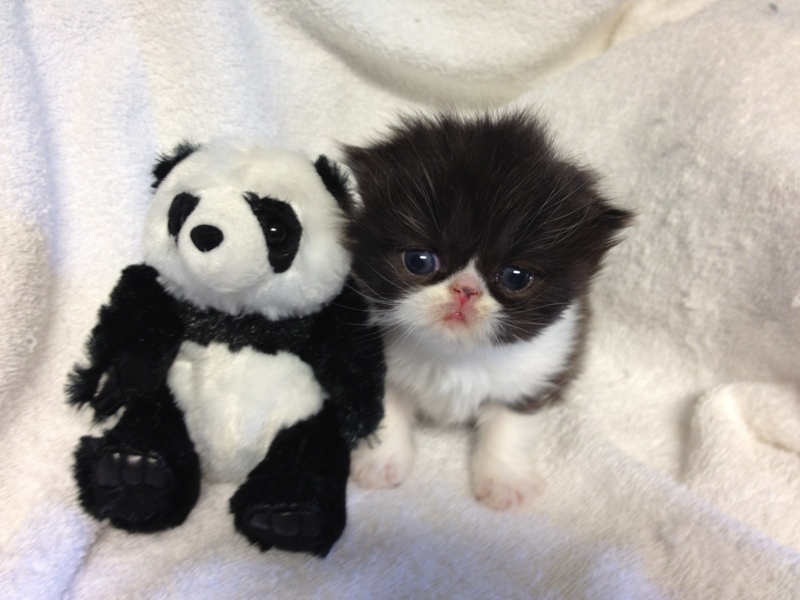 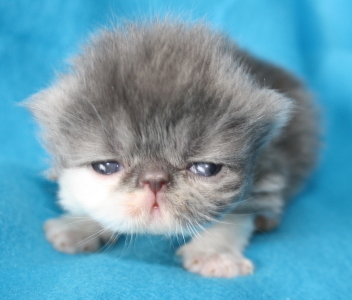 These delightful little boys are not the prettiest kittens you have ever seen. 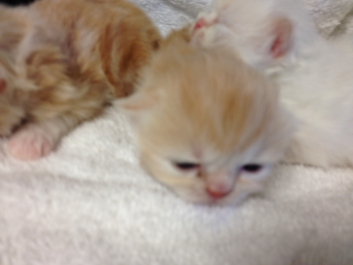 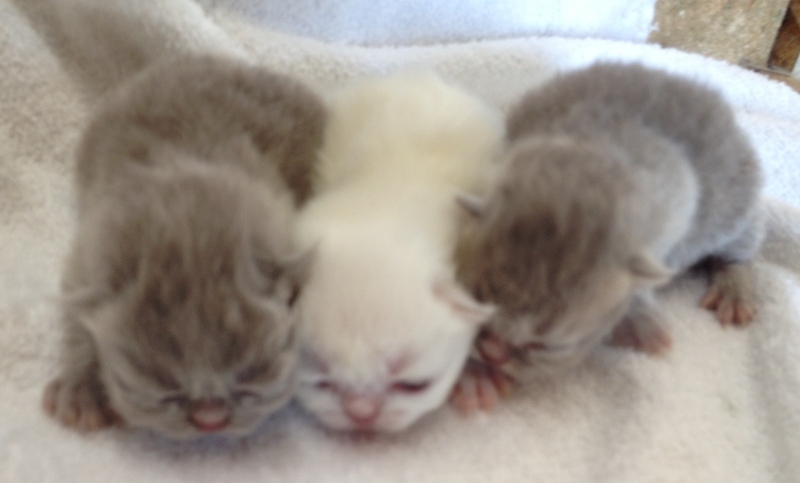 There is a red and white boy, cream and white boy, blue and white boy, seal point boy. 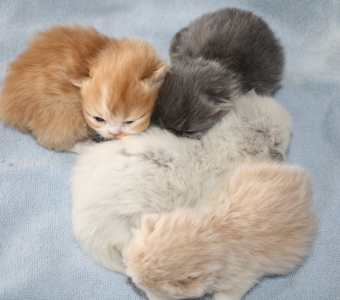 Count them there are 6 little treasures here. 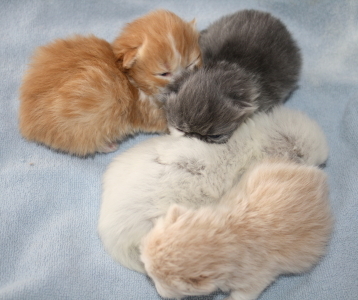 As is common to our household boys out number the girls. 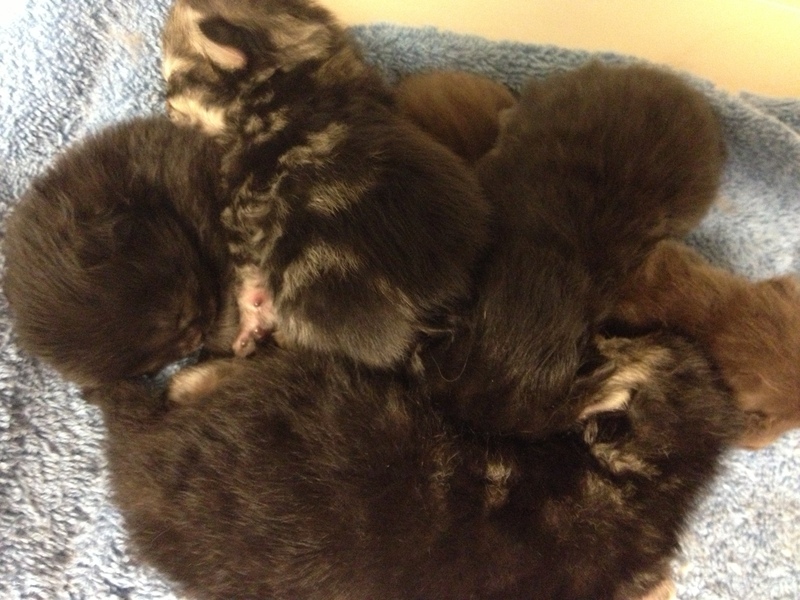 There are 5 boys and 1 girl. 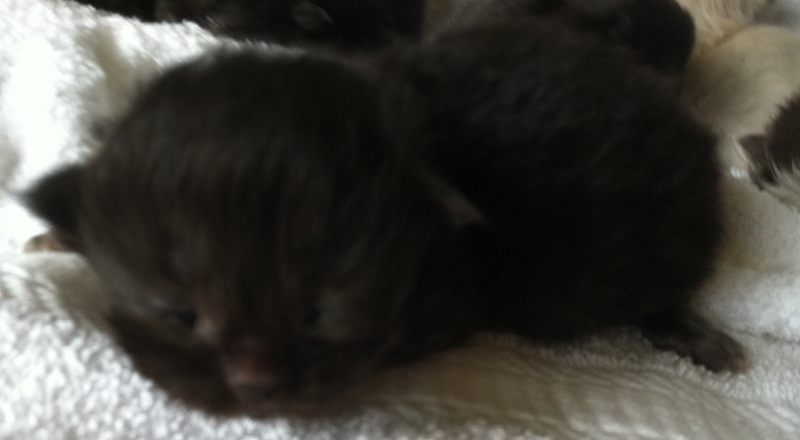 Mom takes after Queen Cleopatra hence the little black coppered eyed leopard babies. 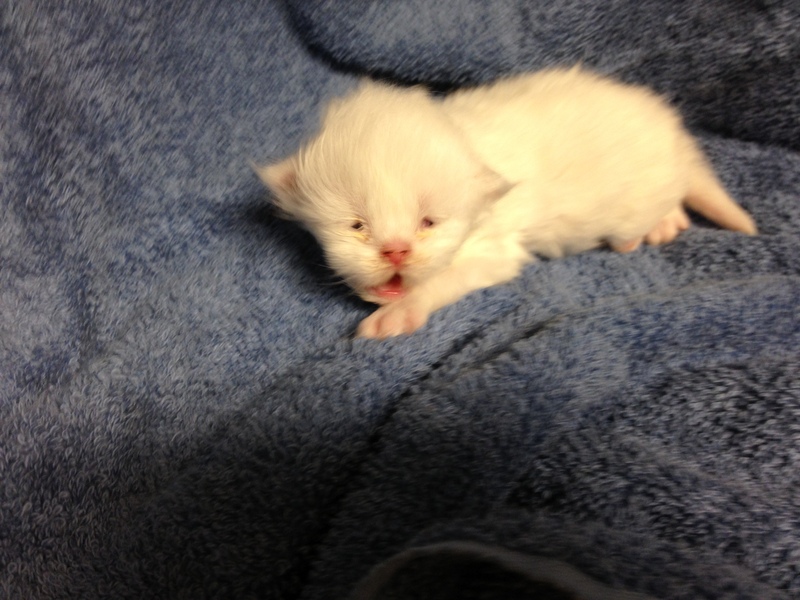 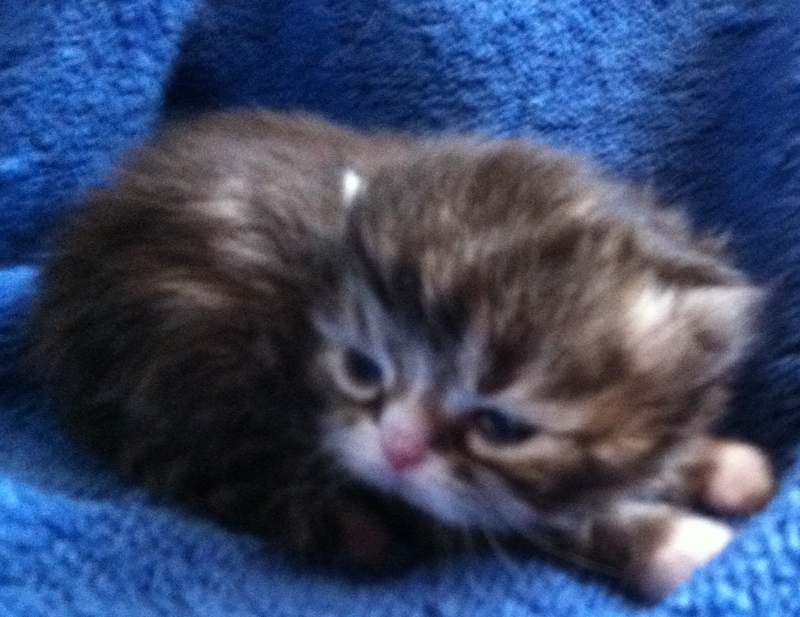 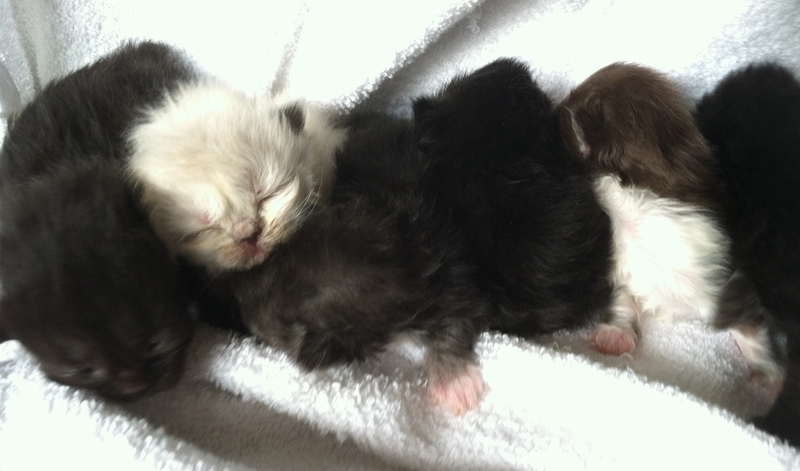 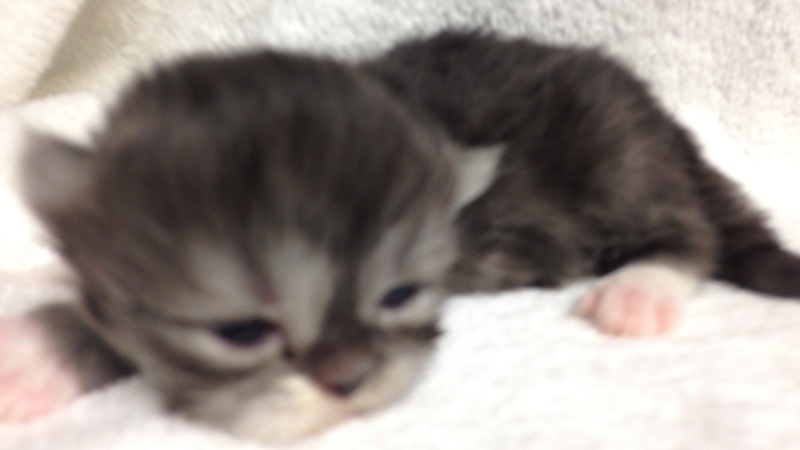 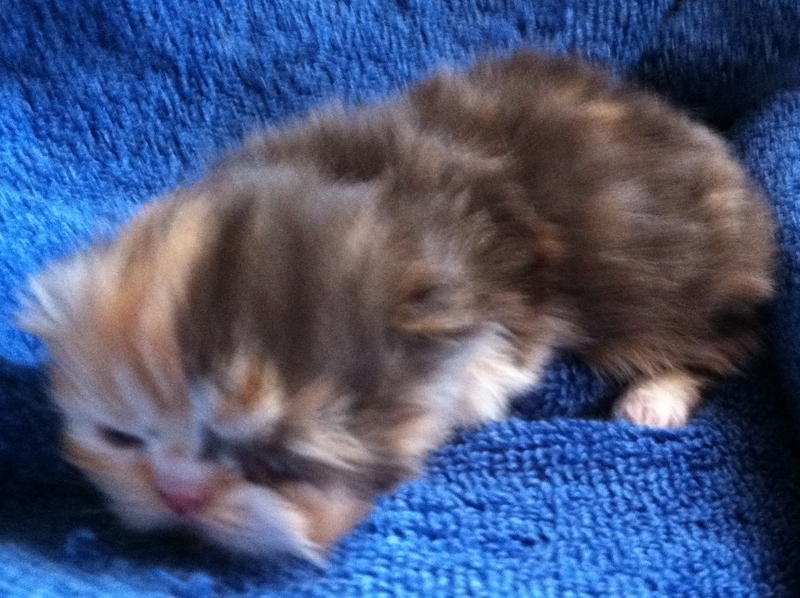 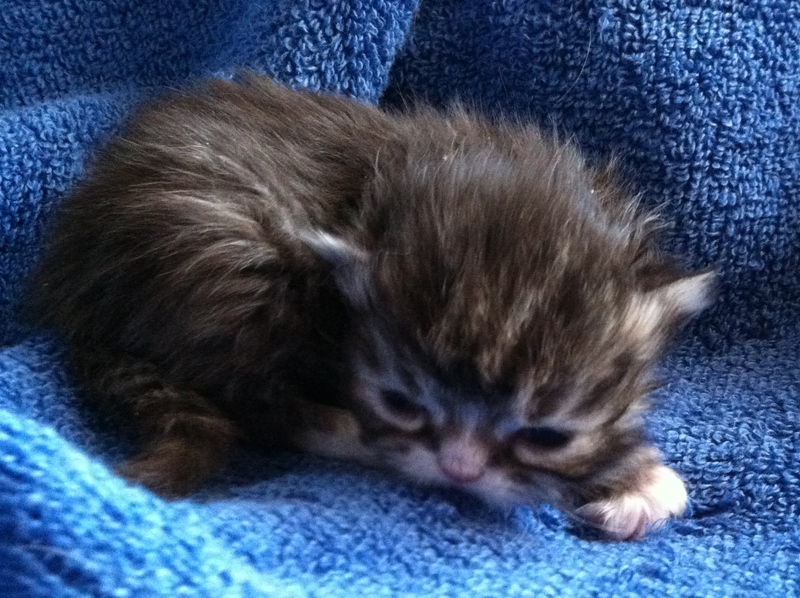 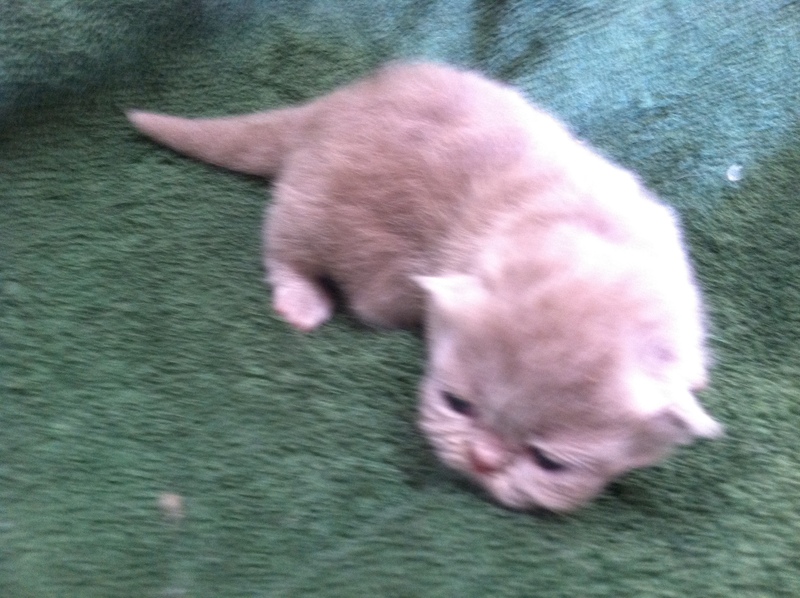 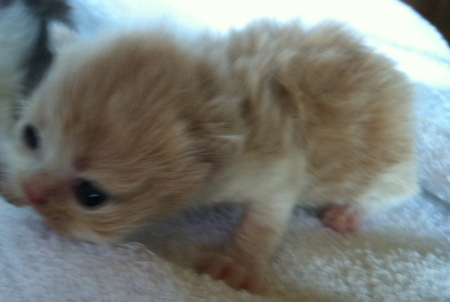 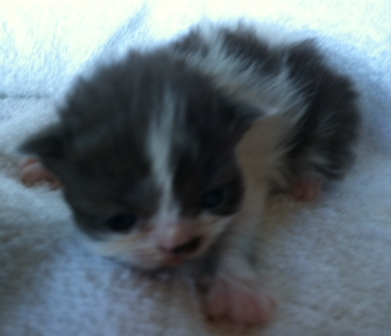 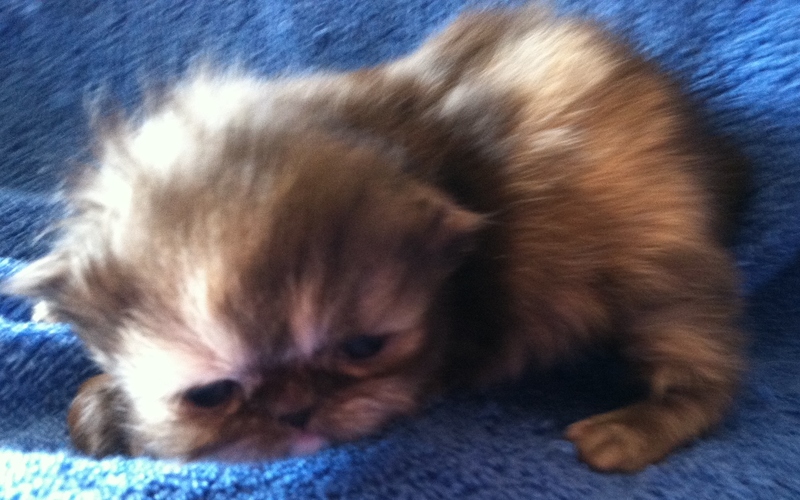 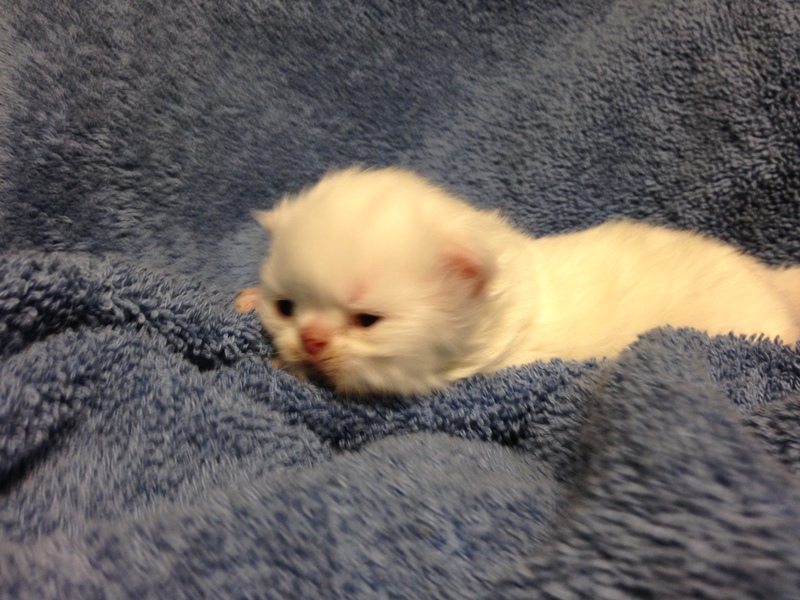 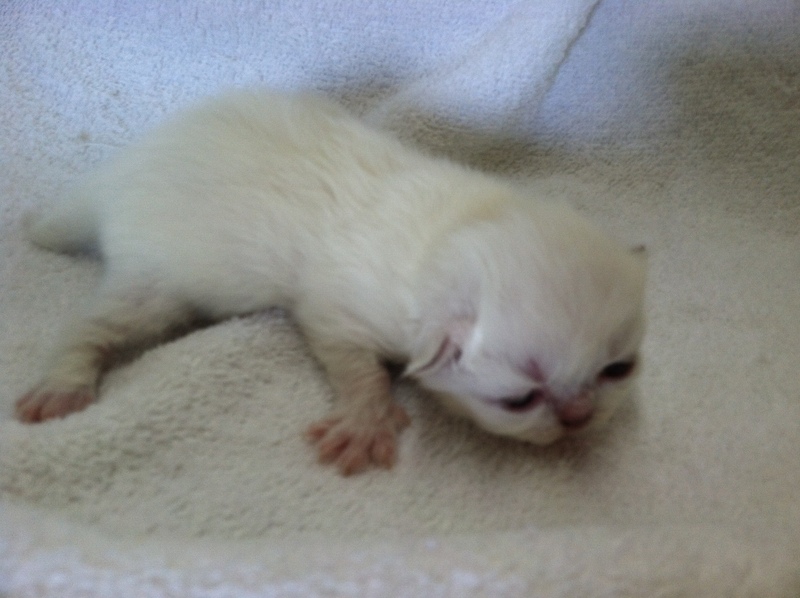 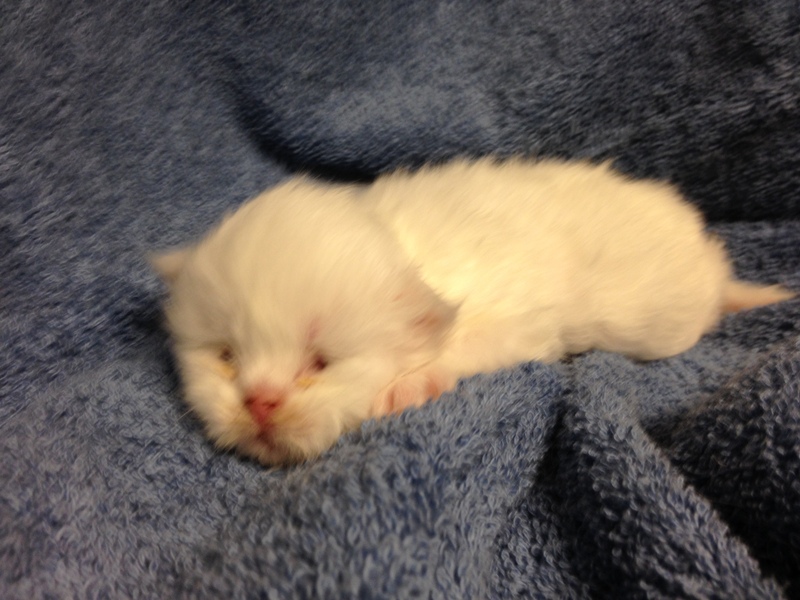 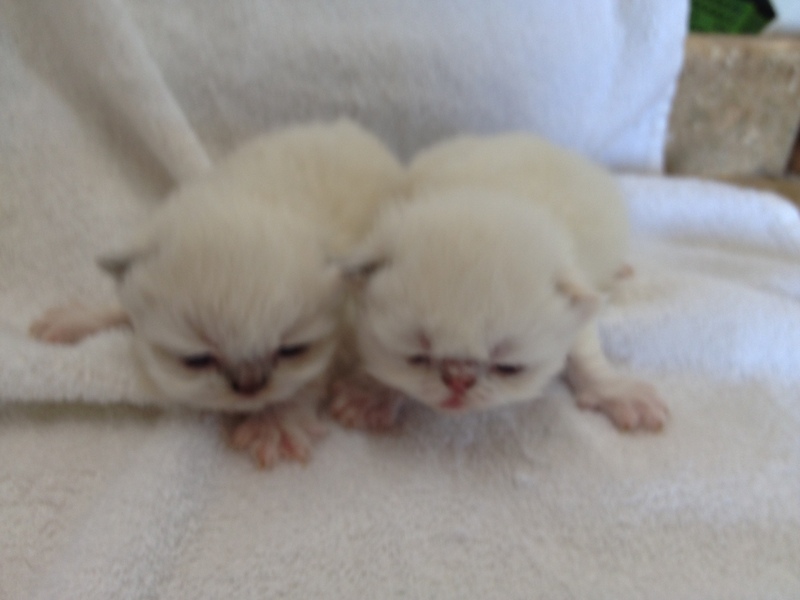 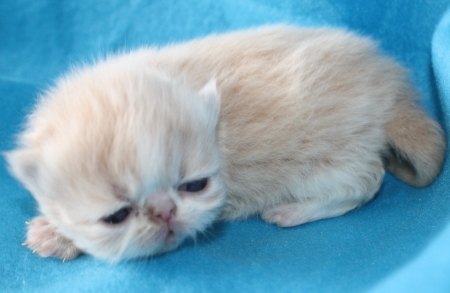 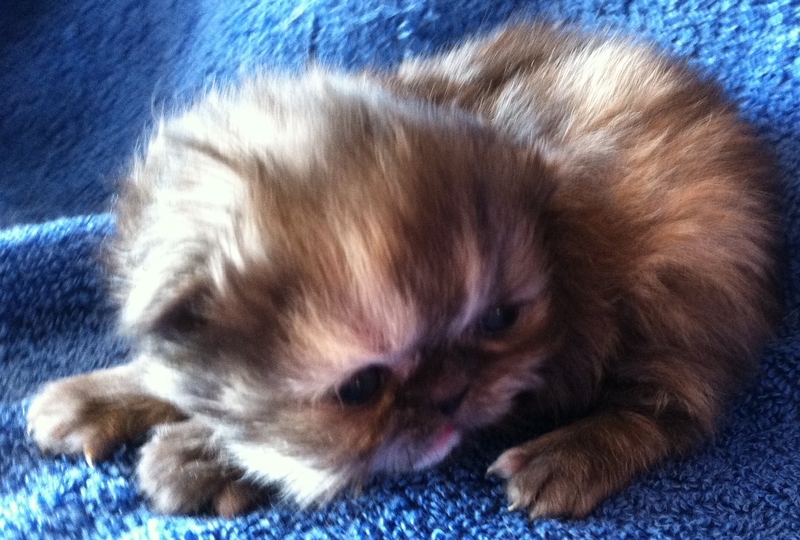 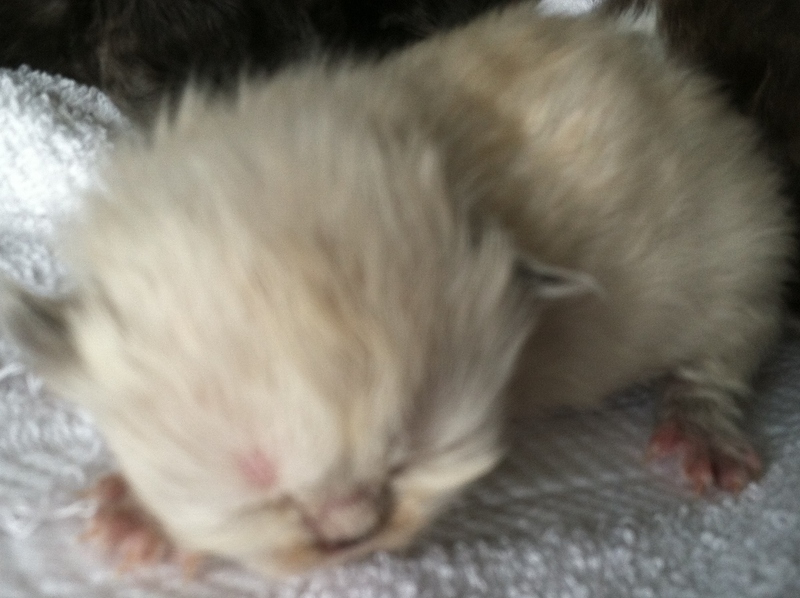 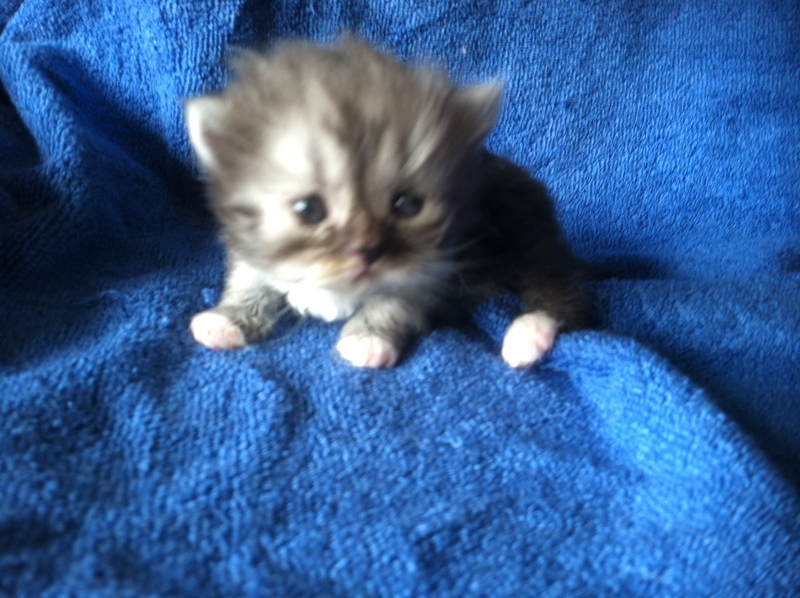 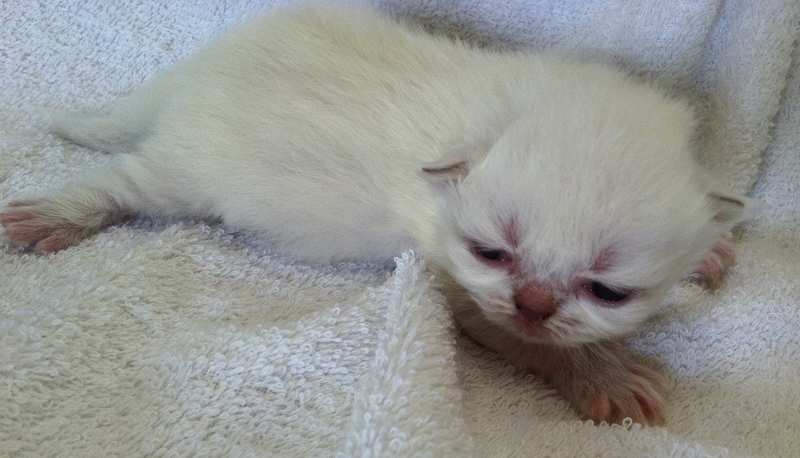 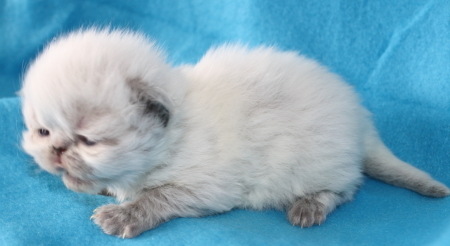 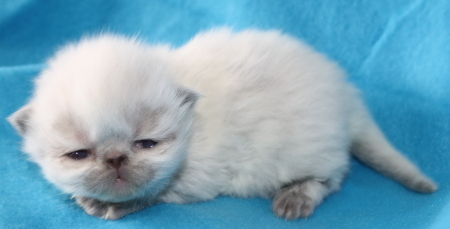 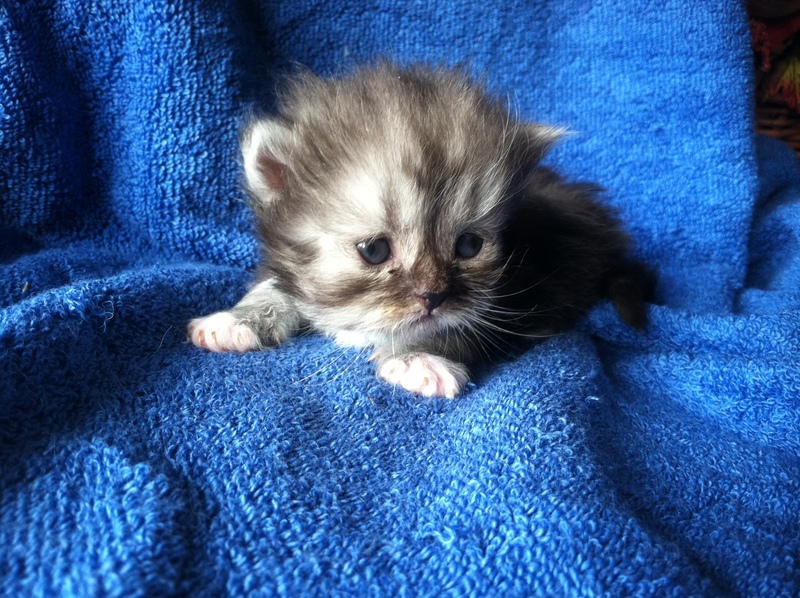 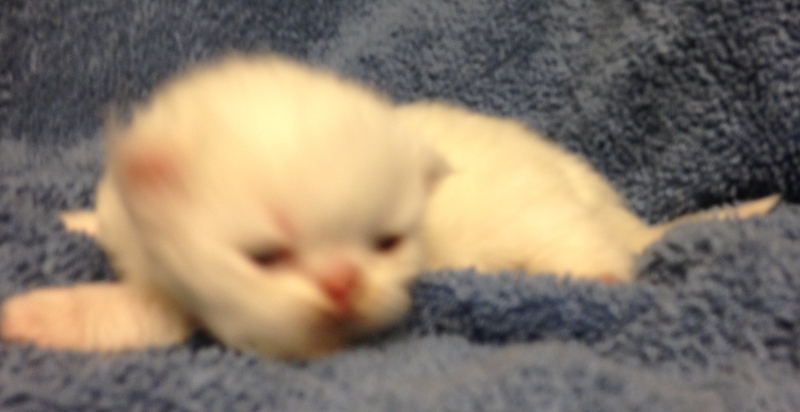 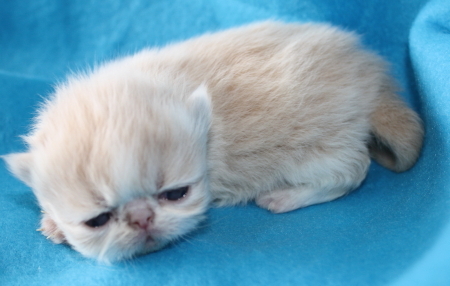 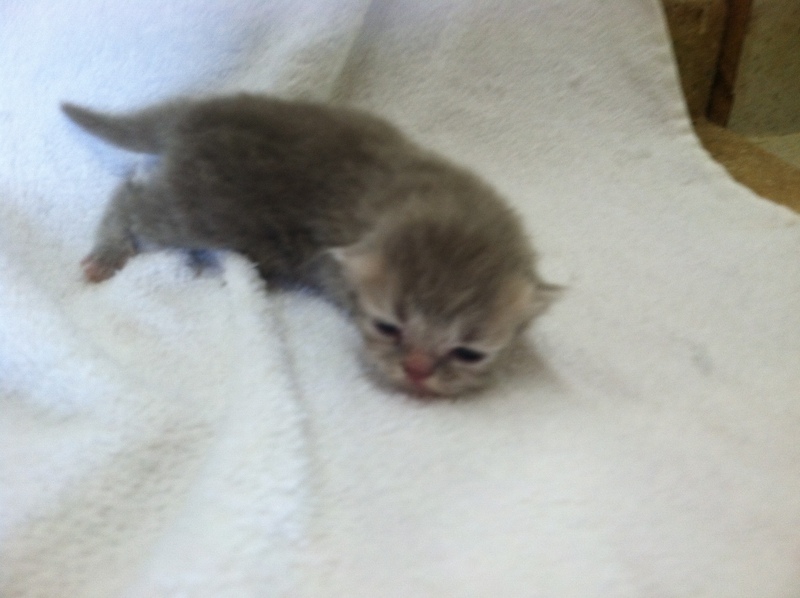 The little girl will be a blue eyed torti point. 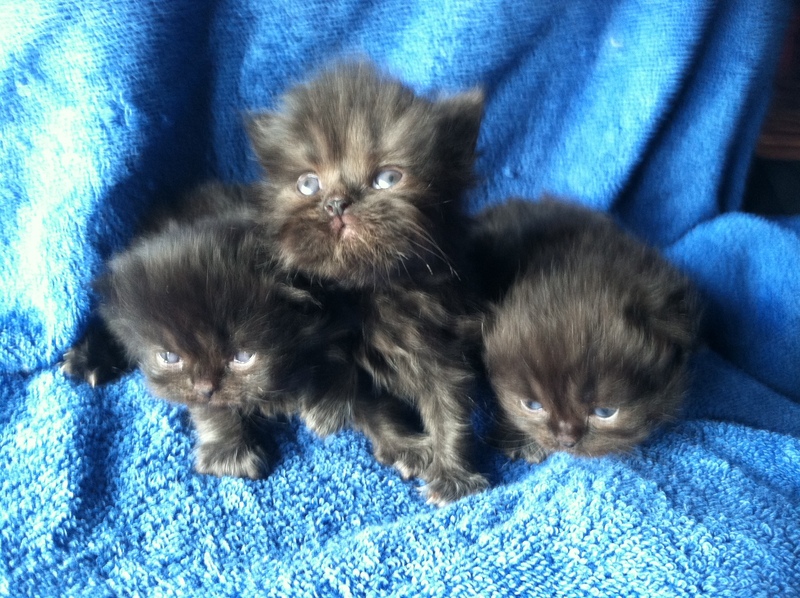 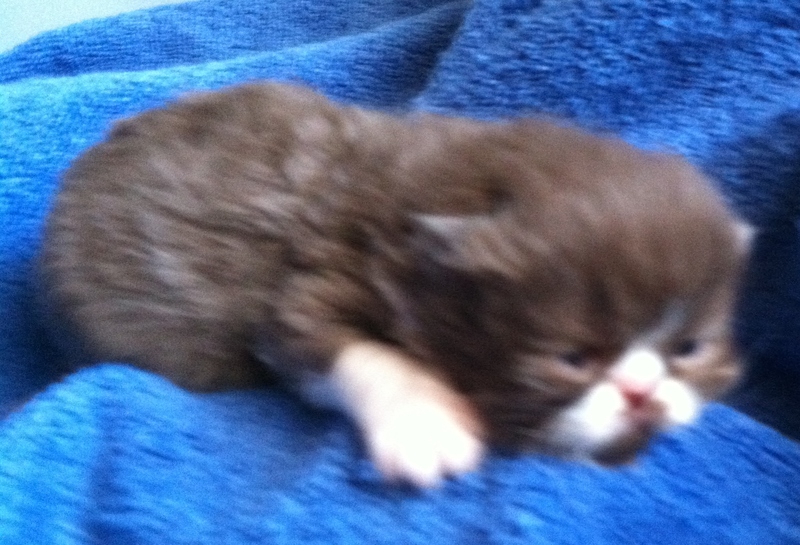 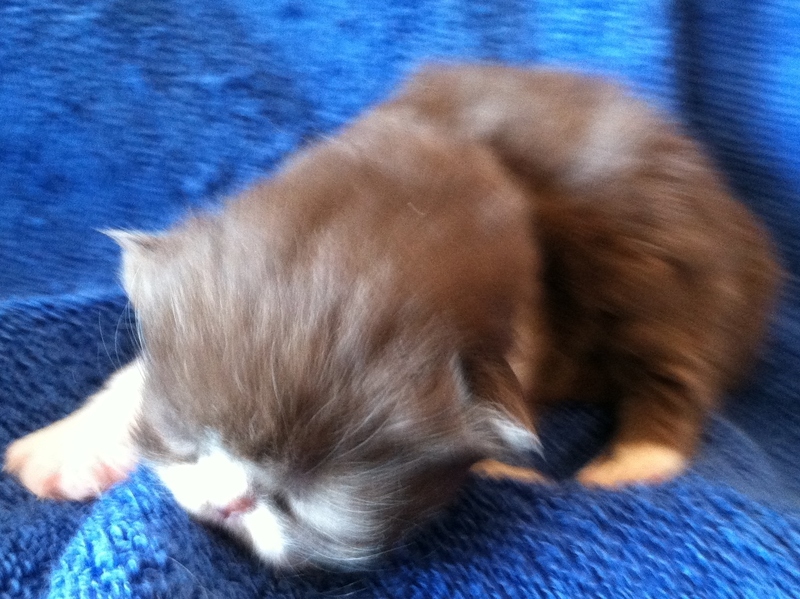 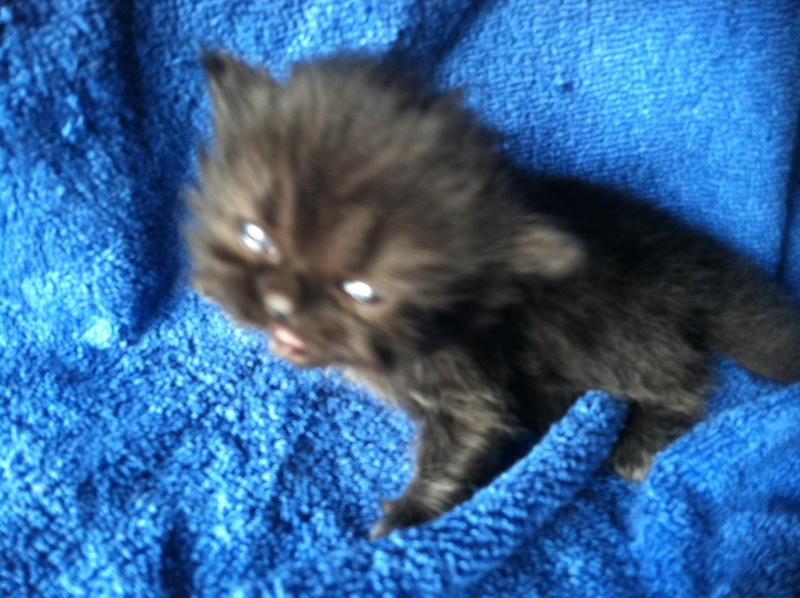 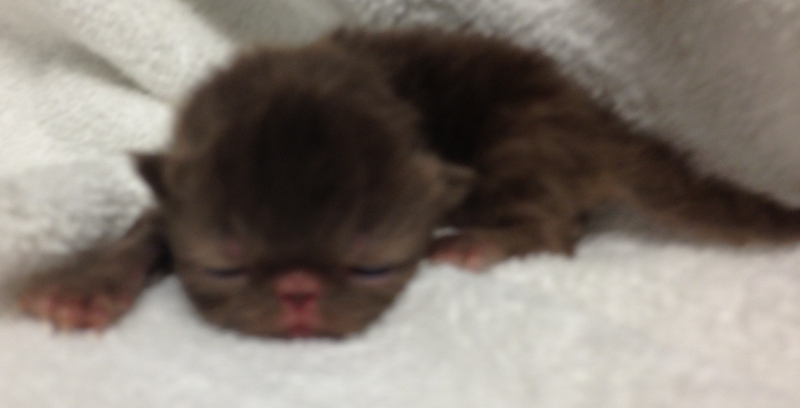 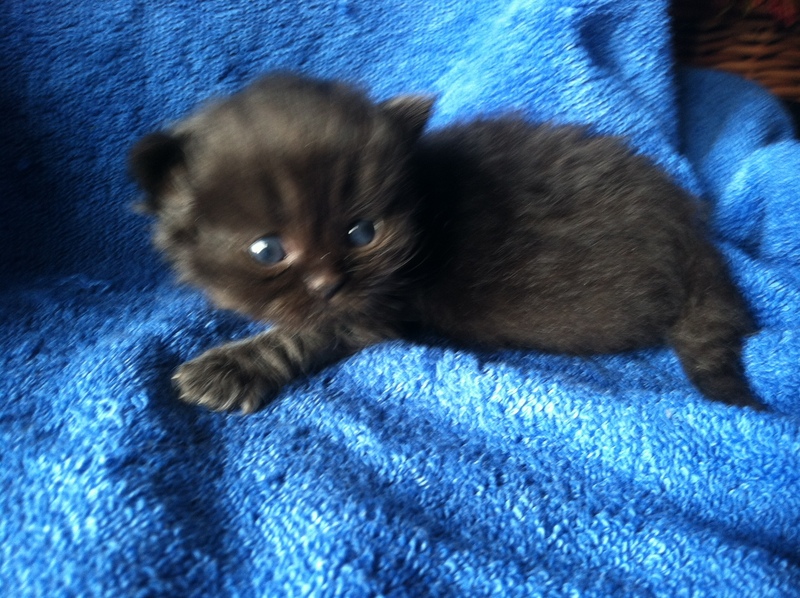 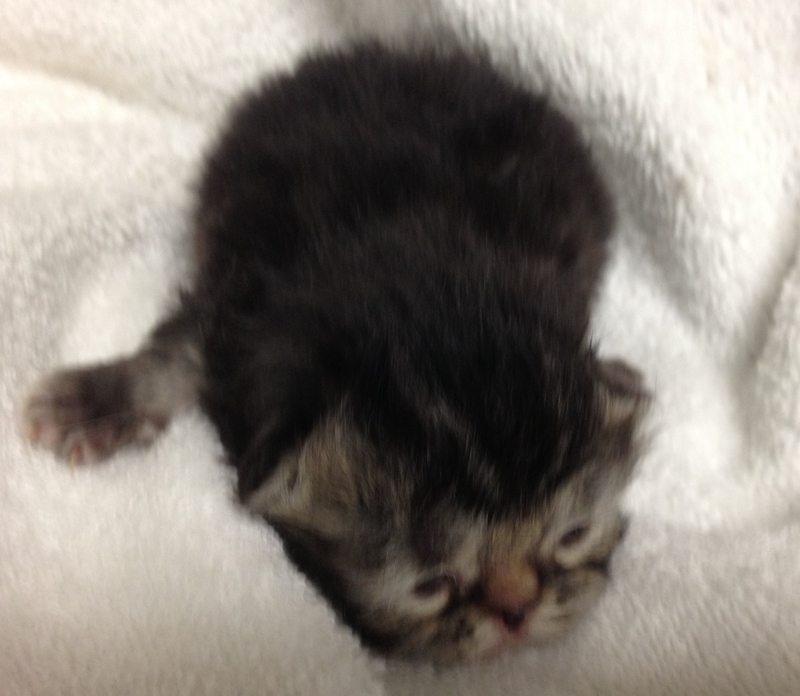 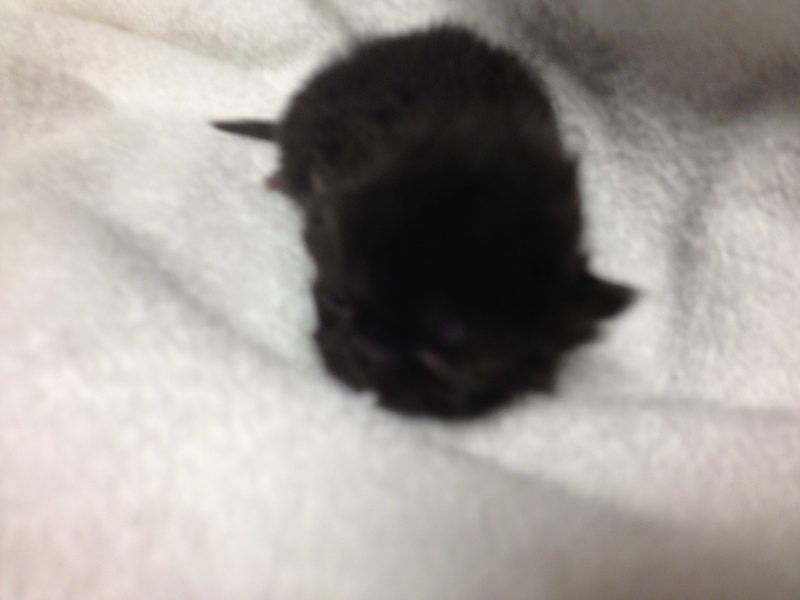 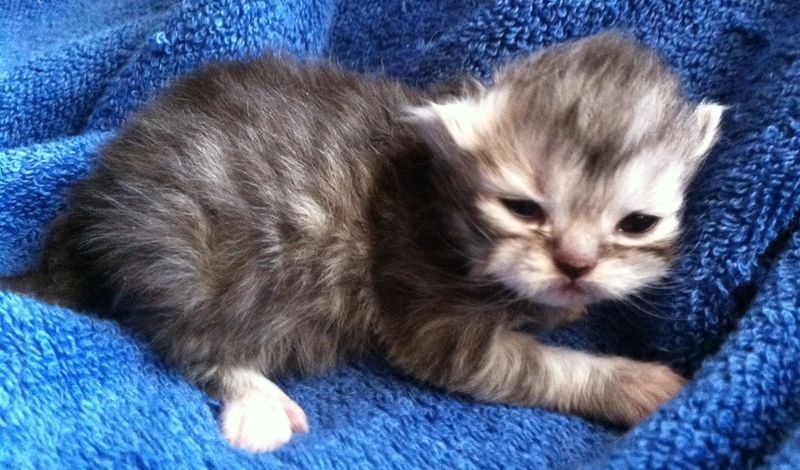 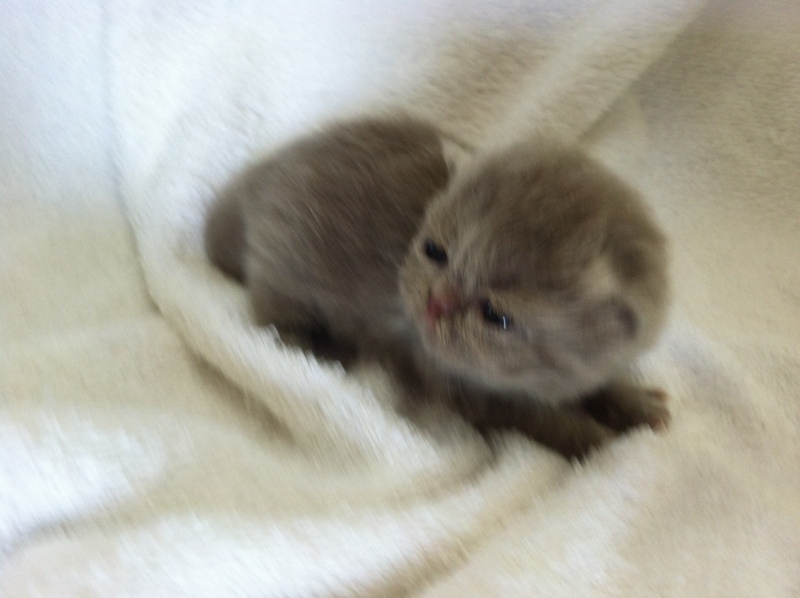 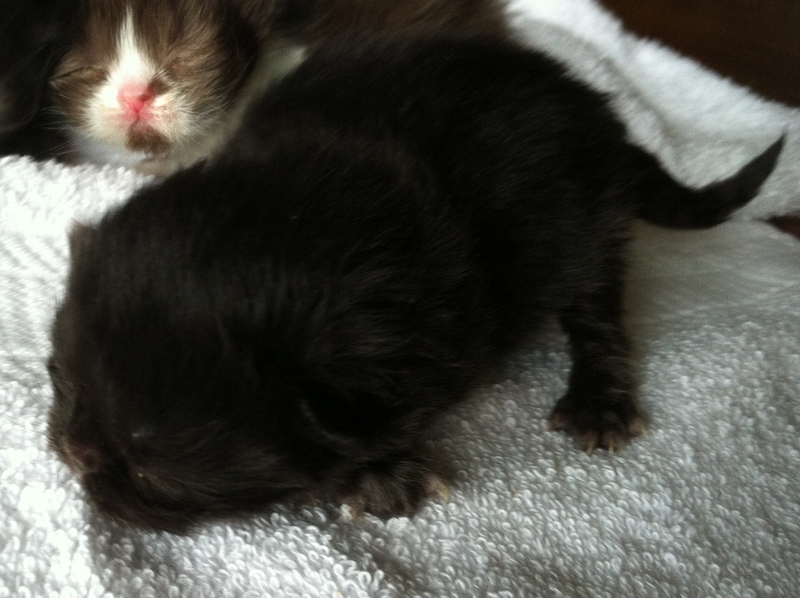 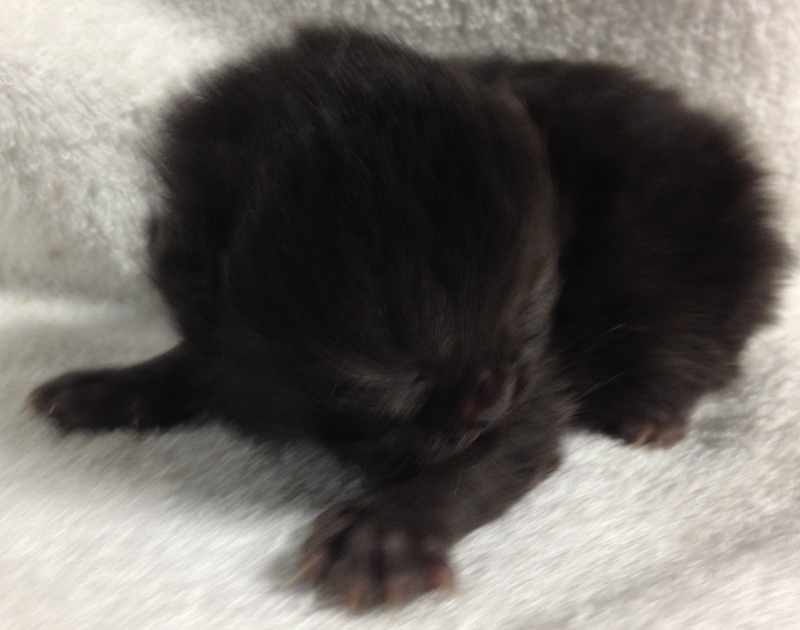 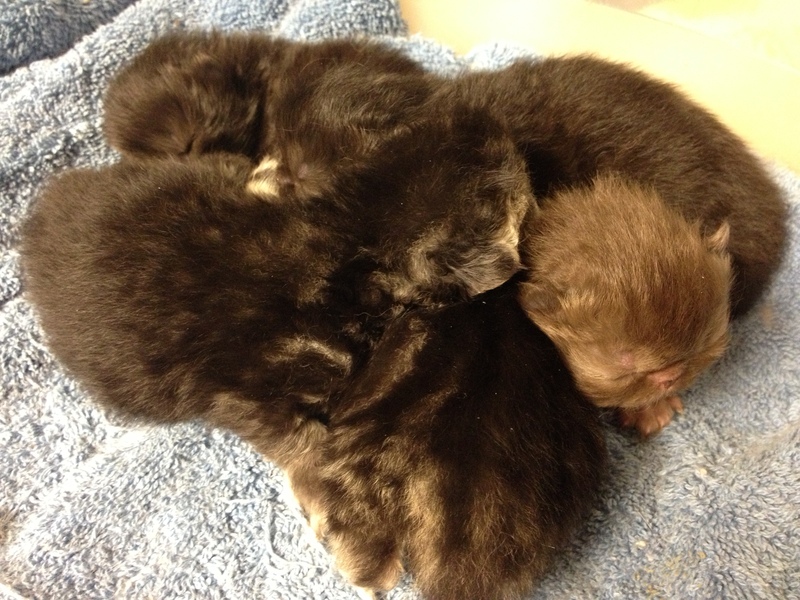 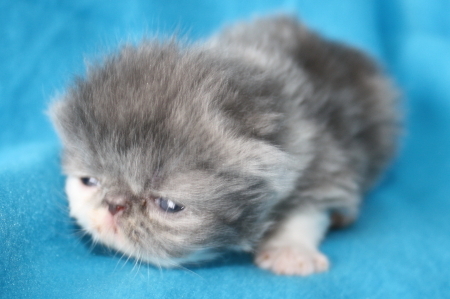 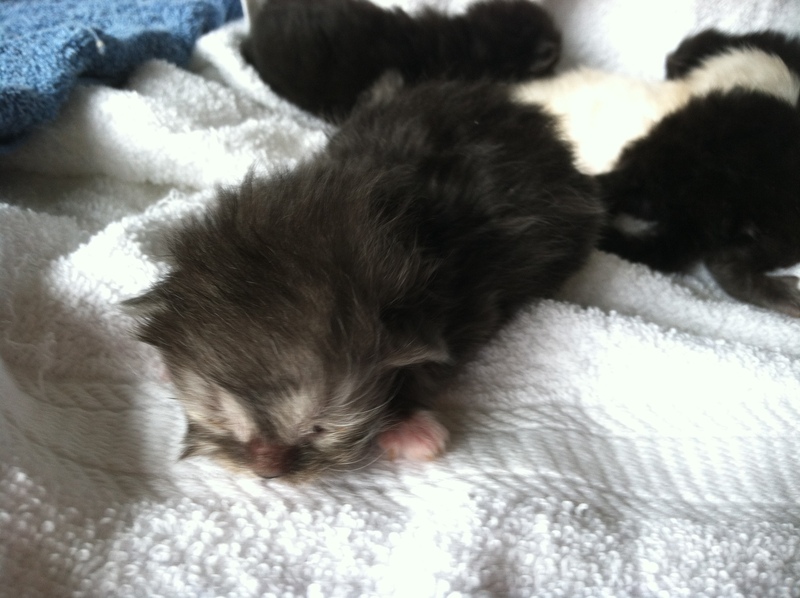 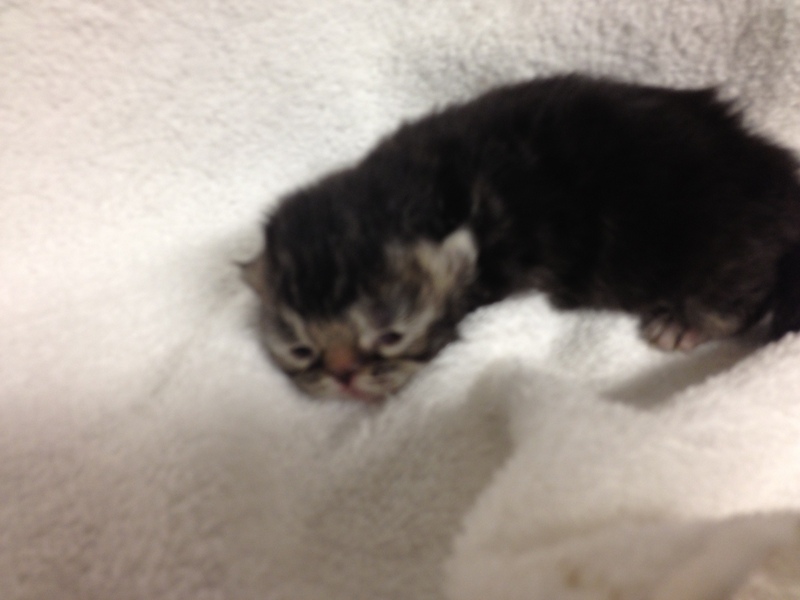 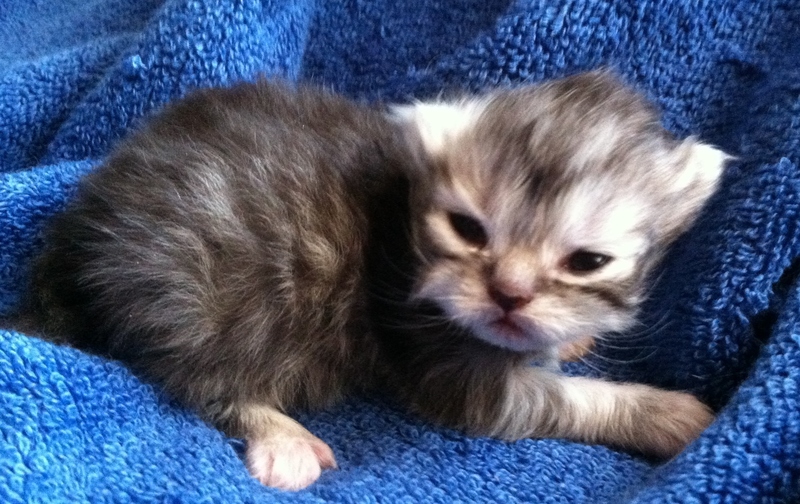 Last but not least there is also a smokey black bicolor boy. 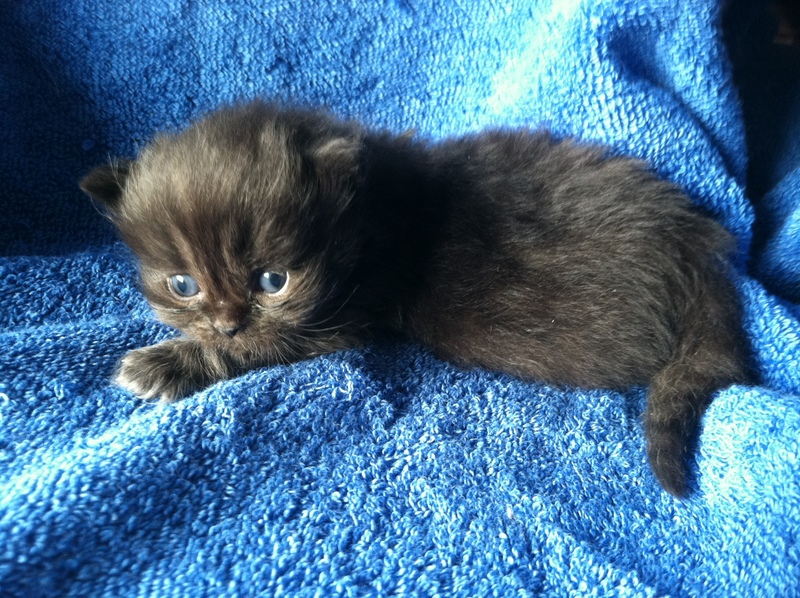 The little chocolate treasure is spoken for. 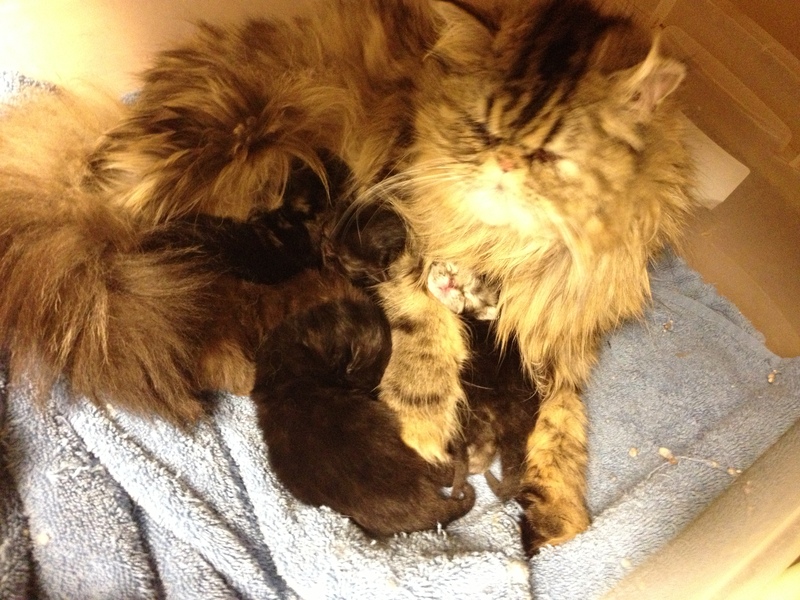 Cleo holds the honors of being Sundae’s mom. 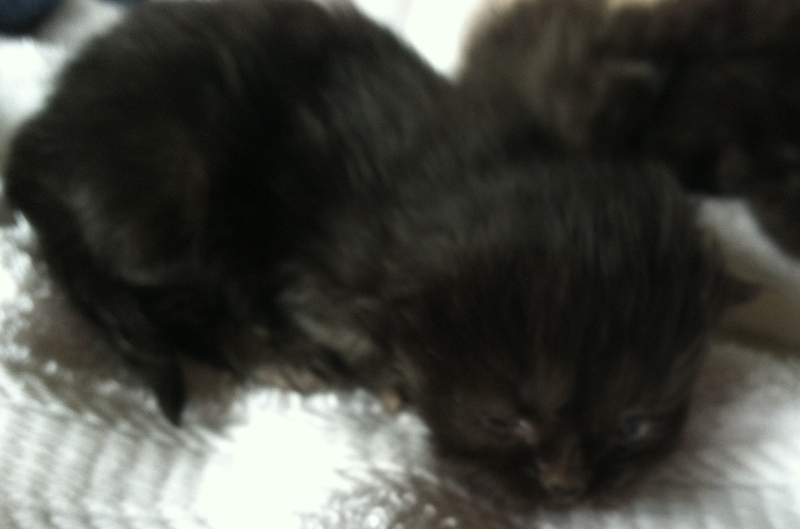 Her lines are known for being some of the most affectionate little trouble makers around. 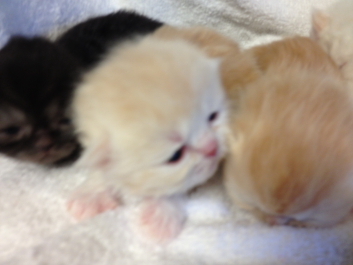 you will find these little ones on the video. 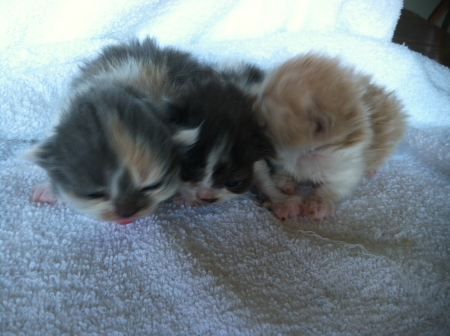 Their mother is Sparkle. 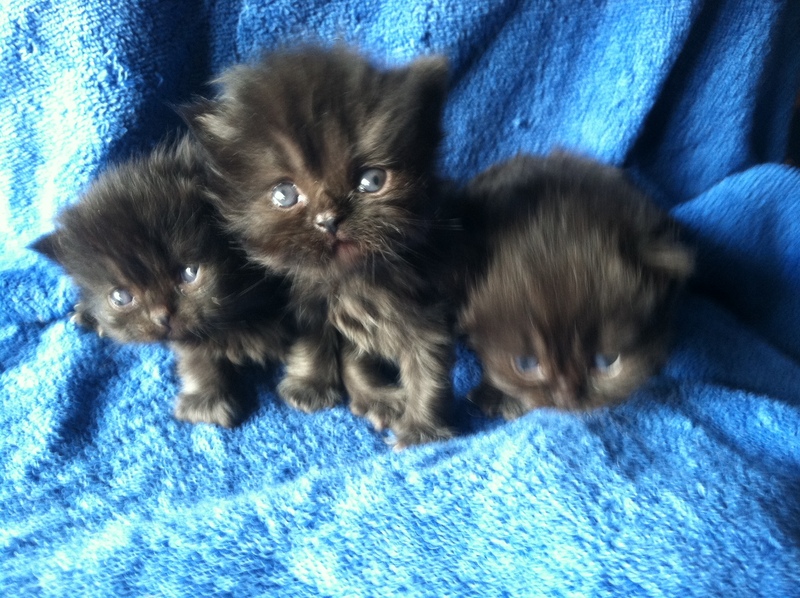 These lovely Himalayan girls have roles in the video. 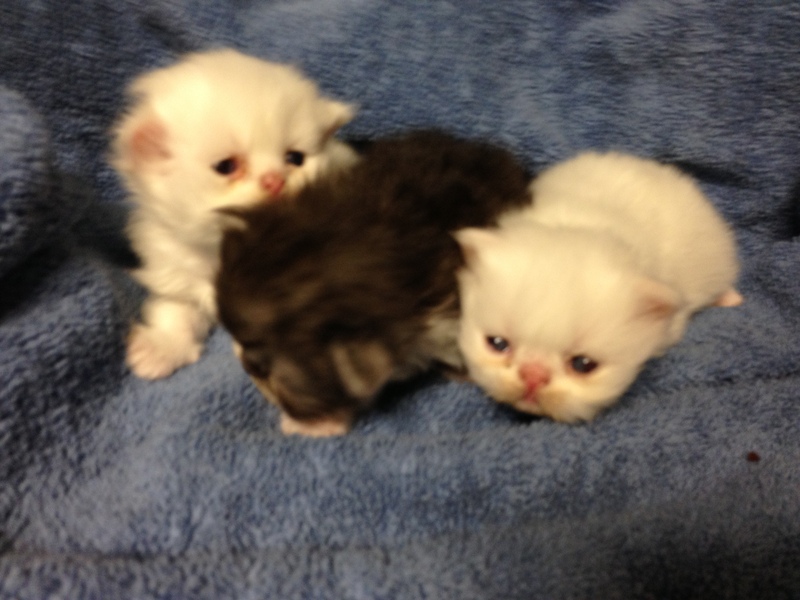 They will stay blue eyed. 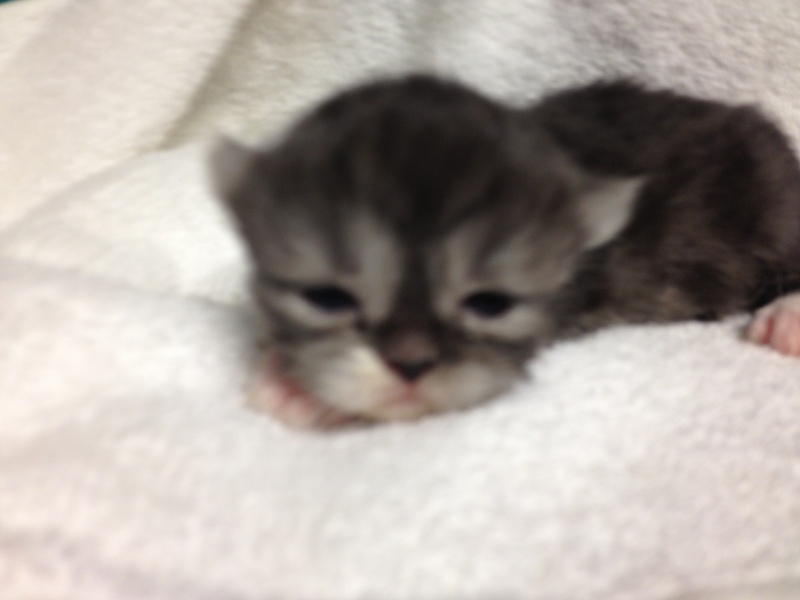 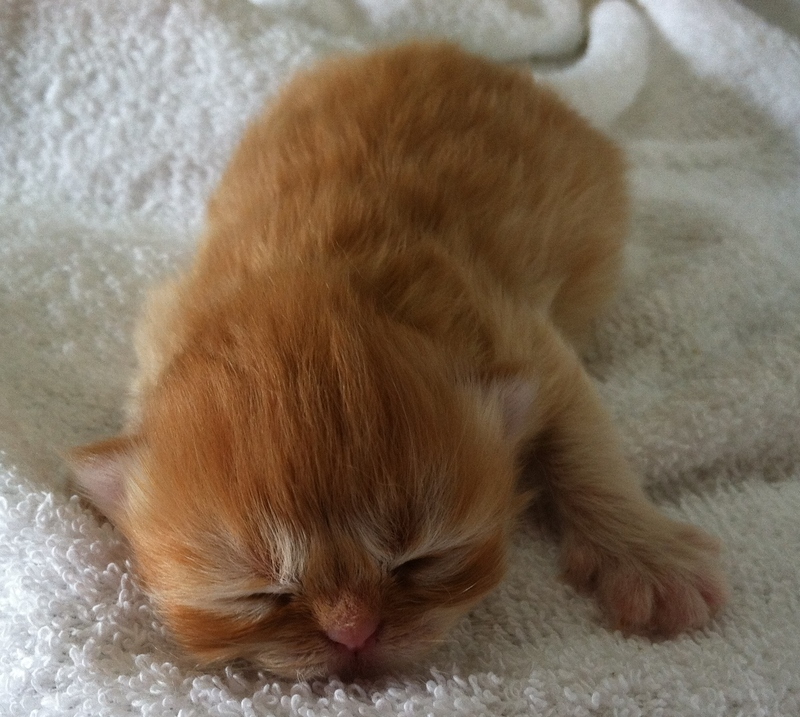 Ok he is not in the video but he is available and this picture was just to cute not use. 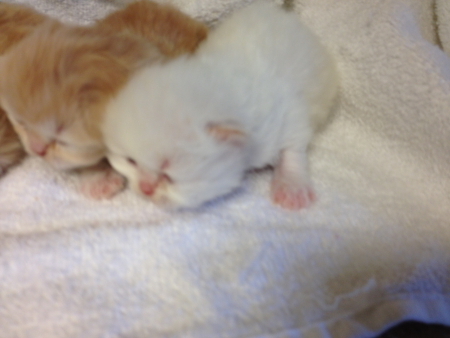 Sparkle and Ben have three babies there is a solid shite girl and a solid white boy. 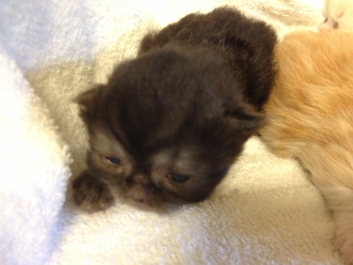 The black smoke bicolor is a boy. 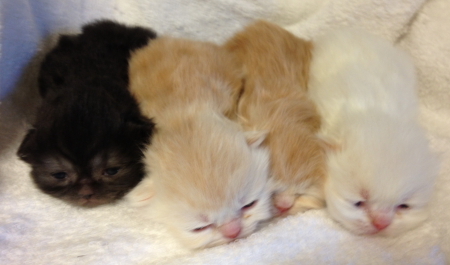 The whites should be copper eyed.